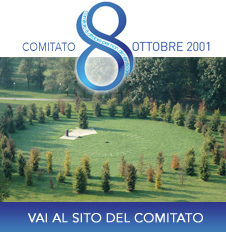 It’s a pleasure for us to share an important upcoming event. 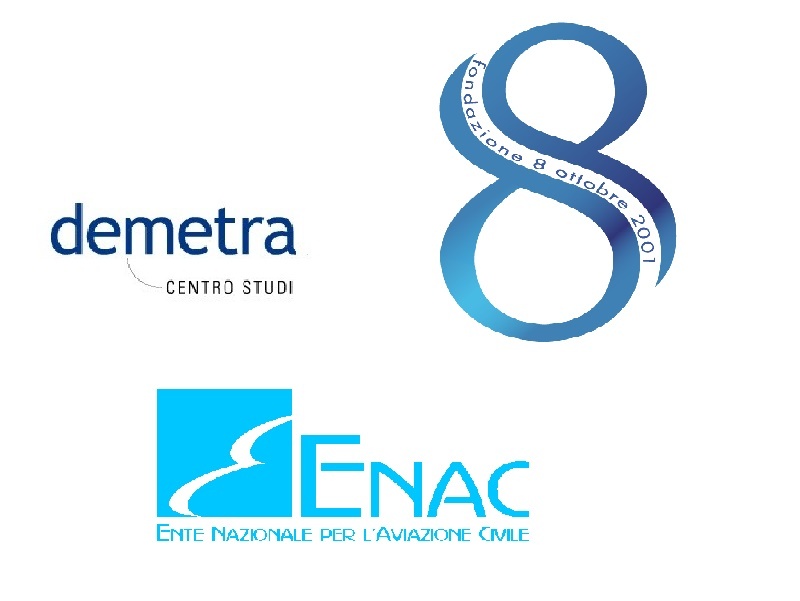 On July 12th, from 9 am, Centro Studi Demetra and Fondazione 8 ottobre 2001, in collaboration with ENAC, will hold the annual Conference about “Air transport between security and technological innovation“. 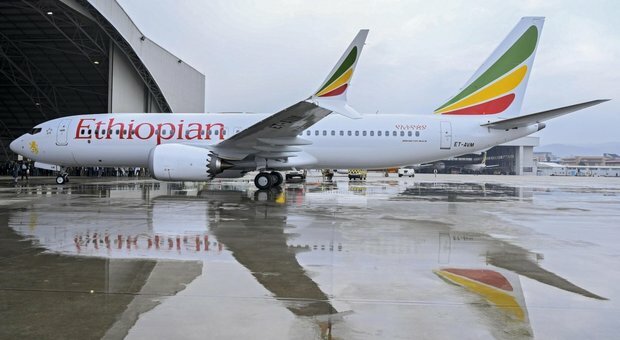 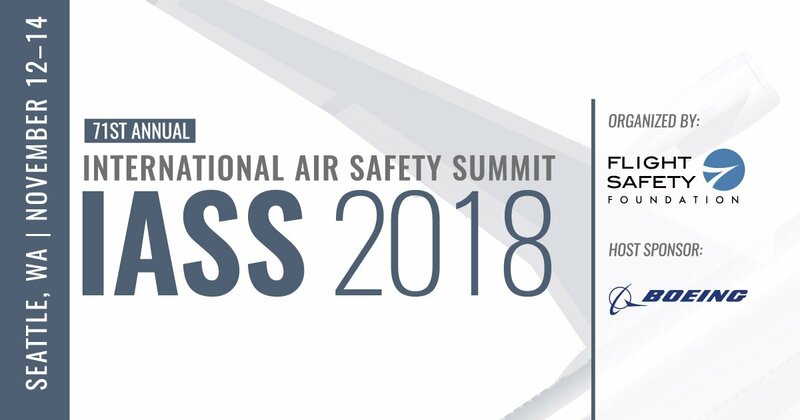 The event, which will take place at ENAC Sala Tamburro (Via Gaeta 3, Rome), will be a chance to discuss about air transport security, analyzing also current matters such as Cyber security, Passenger Profiling and airport access right restrictions.